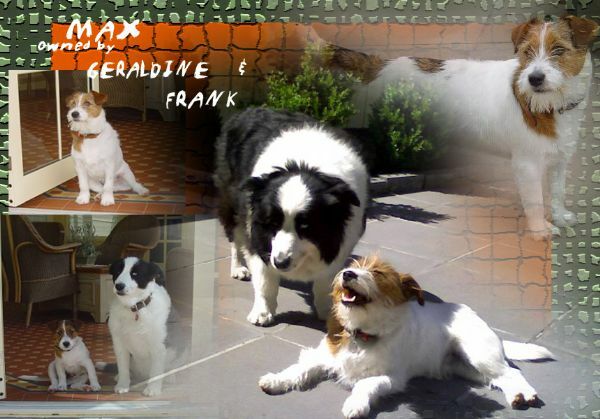 Here we have Max with his Border Collie partner Katie. Max is well up in his obedience classes, and enjoys a very social life. Well done to Max and a special thankyou to Geraldine and Frank who keep me informed on his activities.